We have 65 Rooms at Seaport Hotel including 63 standart rooms with sea or land view, 1 Suit Room1 and 1 handicapted room. 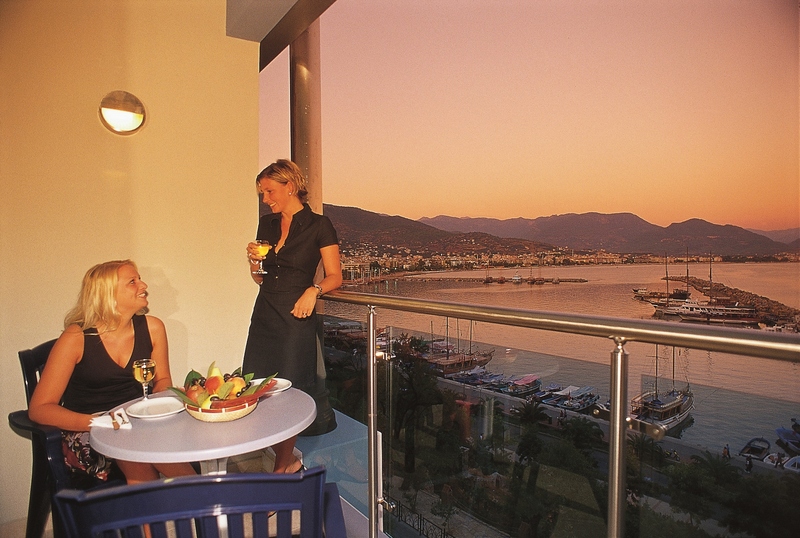 You will enjoy the amazing harbour view from our Standart Rooms with sea view. 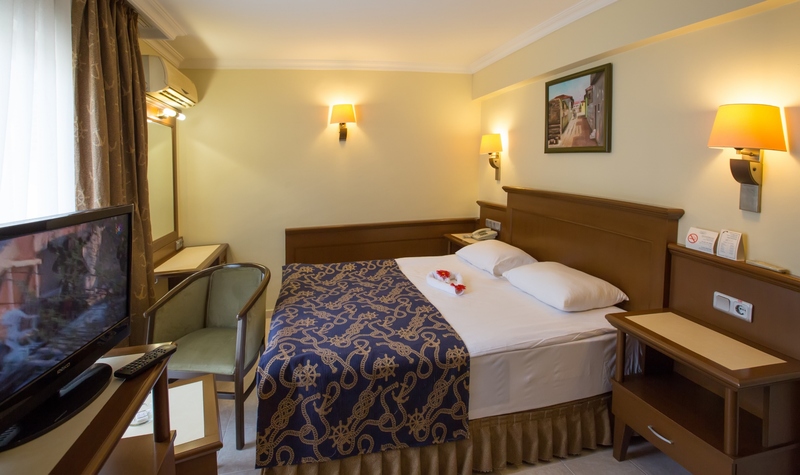 Standarts of our rooms are ceramic floor, Satellite TV, wifi, direct telephone, split air condition, safety deposit box in the room, tables and chairs on the balcony, hair dryer in the bathroom. You will enjoy the amazing historical castle view from our Standart Rooms with land view.